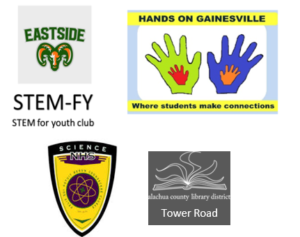 Hands On Gainesville is a local nonprofit that promotes hands on STEM education in the Gainesville, Florida area. 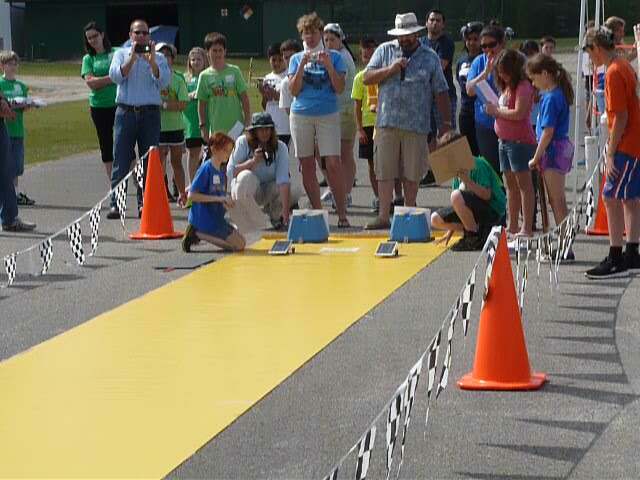 Our organization encourages a student as apprentice approach to learning, with the belief that learning by doing leads to better understanding. 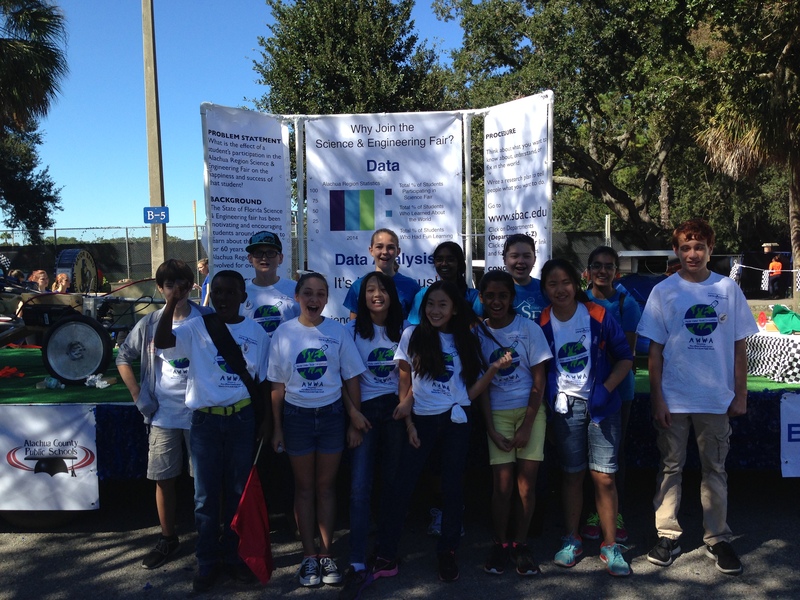 Our mission is to encourage students to see science everywhere in the world and especially in their community. 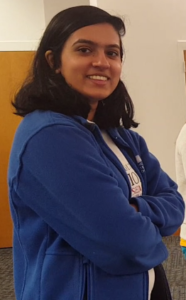 Towards this goal, we connect student groups with community businesses and mentors to design and build exhibits that showcase the scientific principles involved in the business. 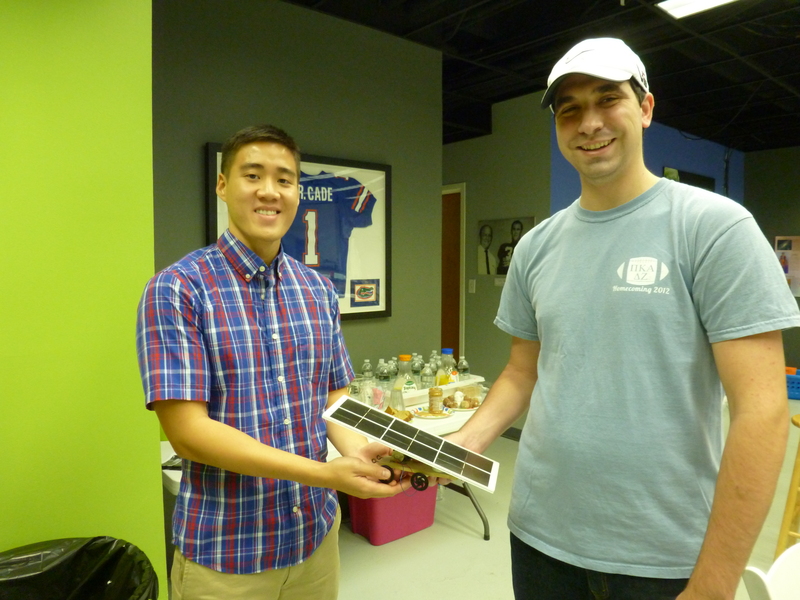 The exhibits are owned by the businesses, but designed and built by the students. 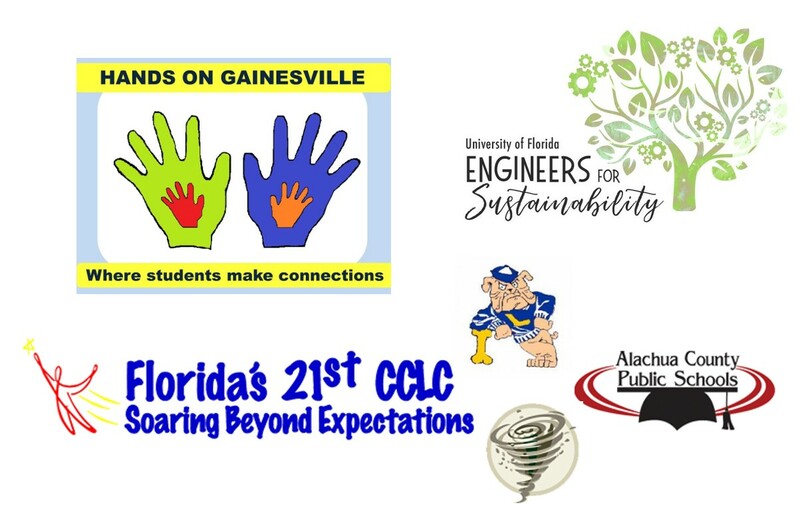 Our website links together currently existing-exhibits in the community as well as those designed and built through Hands On Gainesville’s efforts. 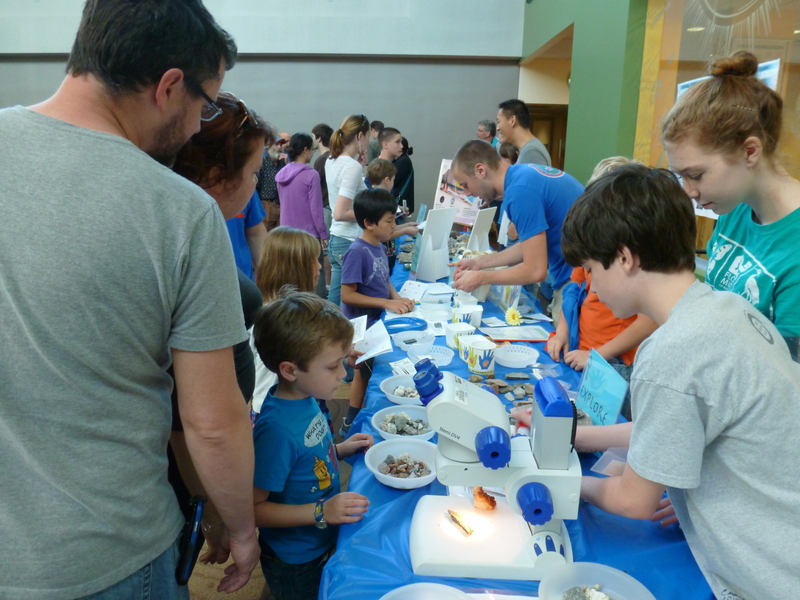 Students are encouraged to visit the existing exhibits and blog about the science to other students in the community, thereby sharing their understanding of the science around town. 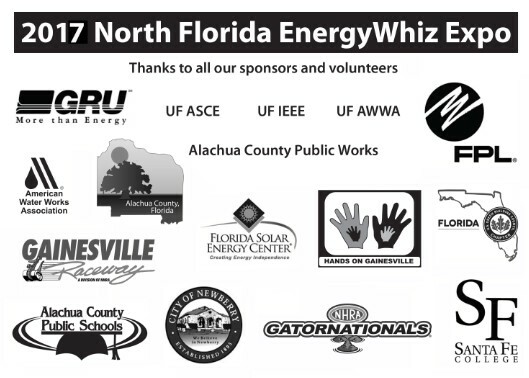 We promote local STEM competitions and organize and support the North Florida EnergyWhiz Expo competition. 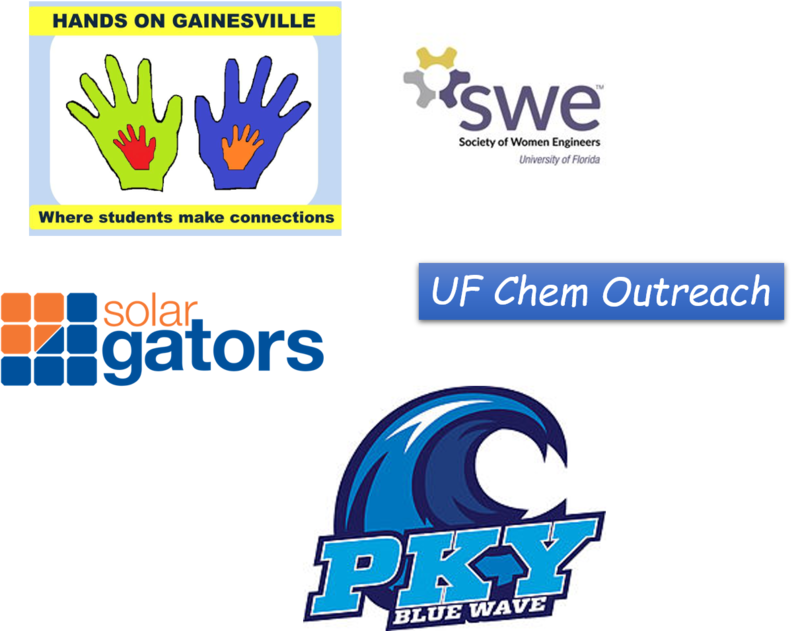 We cooperate with student organizations at Santa Fe College and the University of Florida, as well as local companies and the Alachua County Public Schools. Our outreach in the community also involves a travelling exhibit (our Kid Power energy transfer bicycle) and energy related activities and demonstrations.